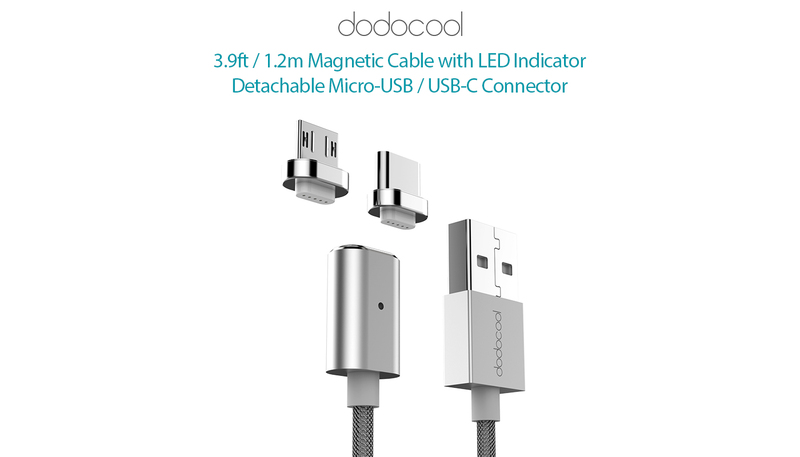 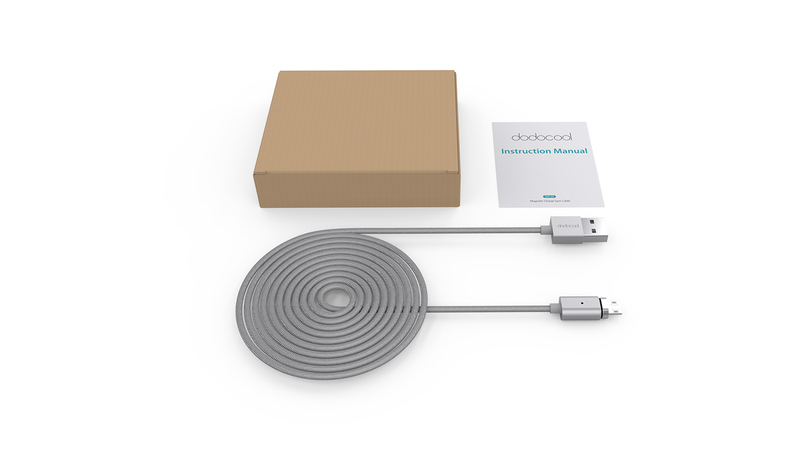 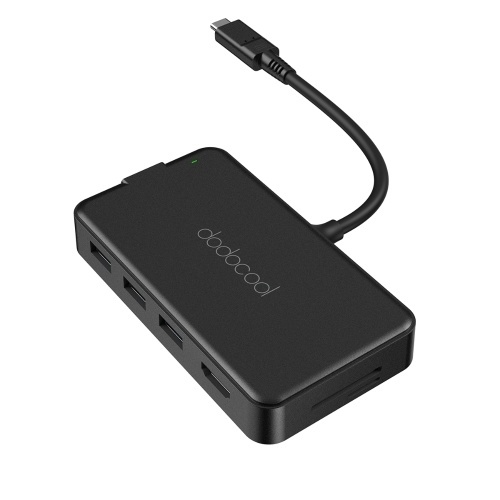 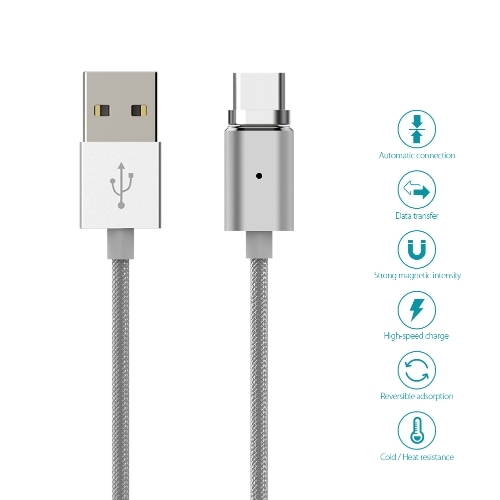 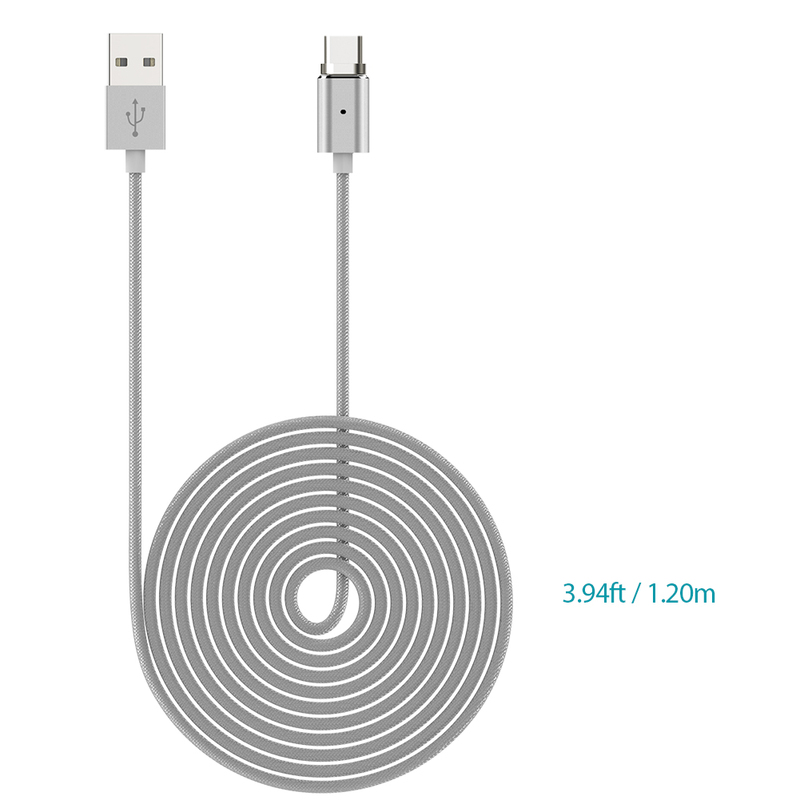 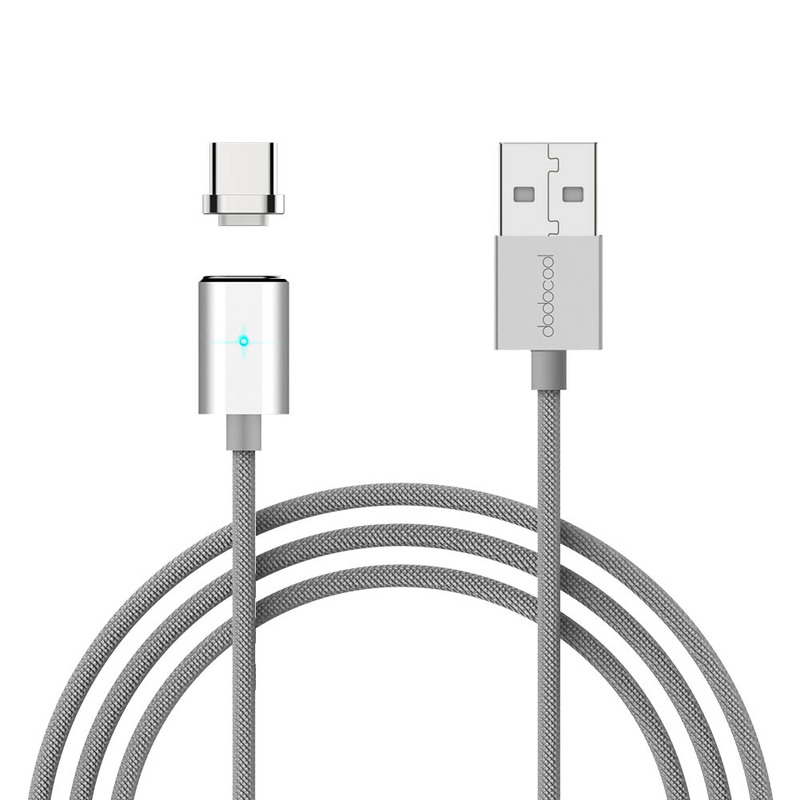 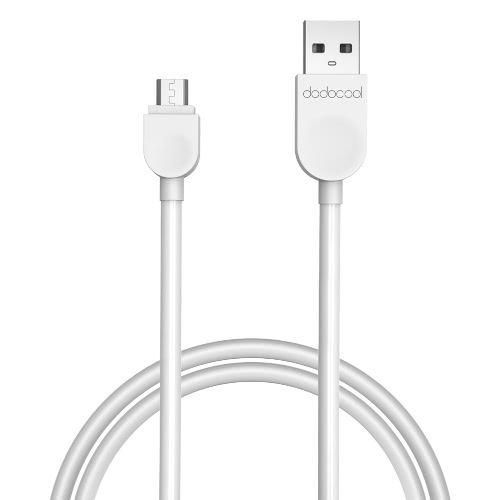 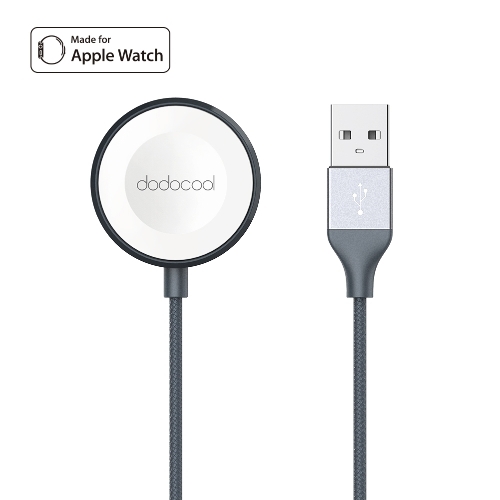 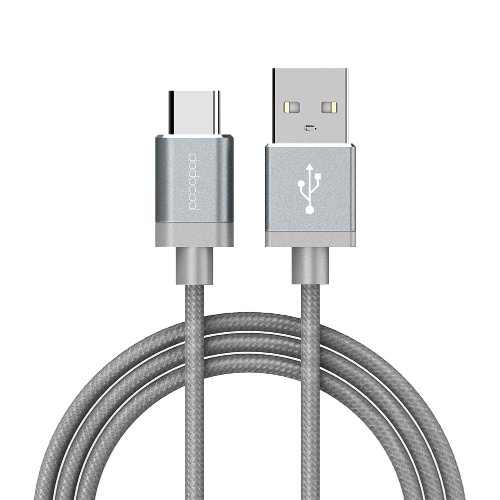 dodocool 3.9ft / 1.2m Detachable Magnetic Micro USB Cable with LED Indicator allows you to charge your Micro-USB device with just one hand. 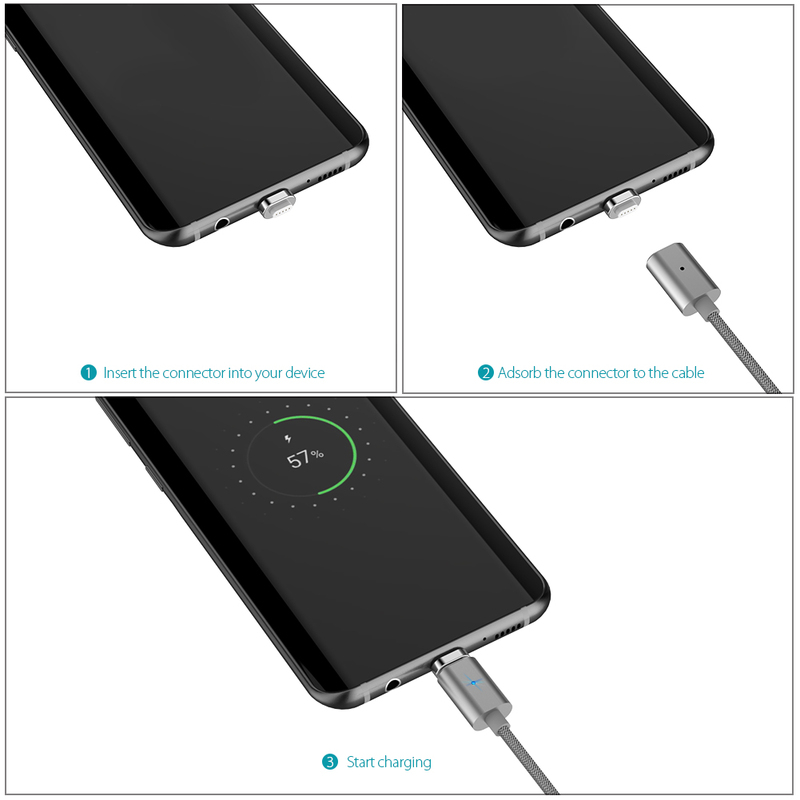 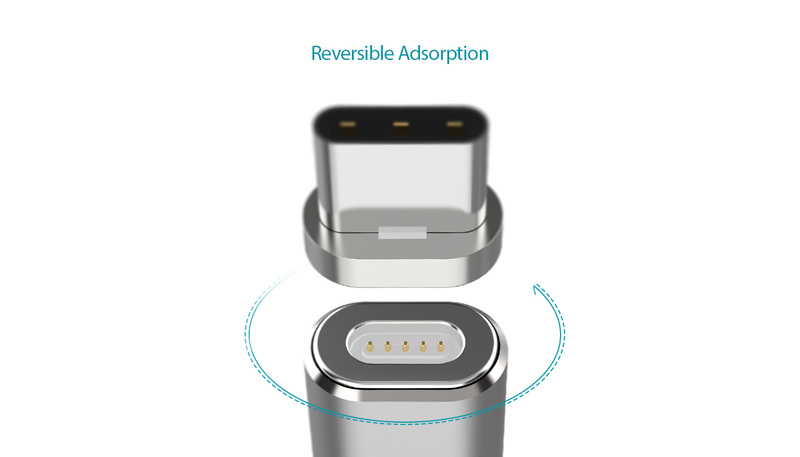 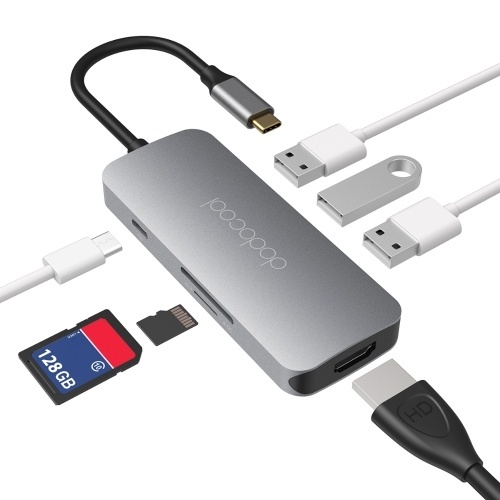 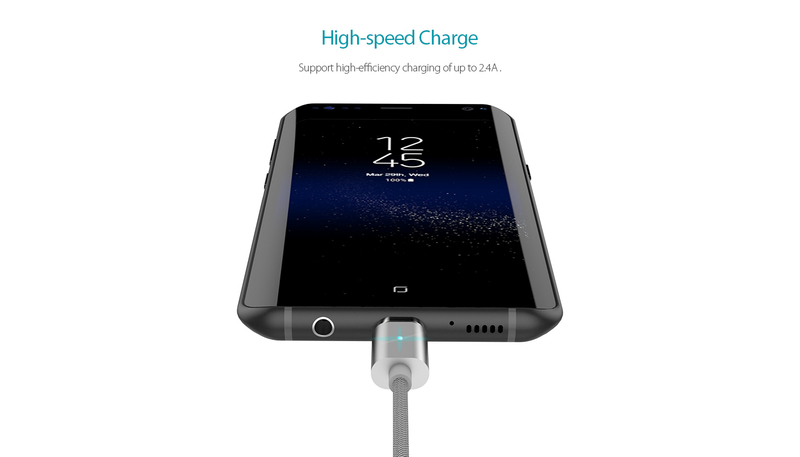 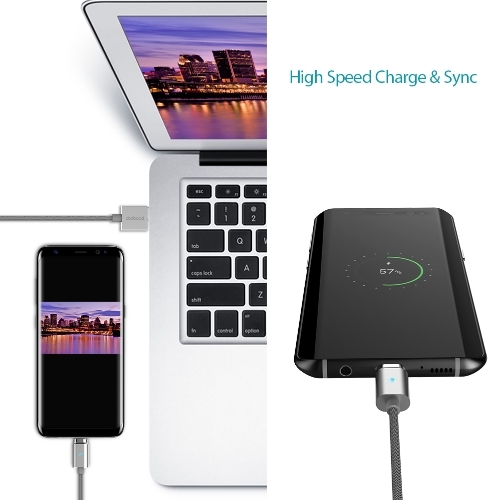 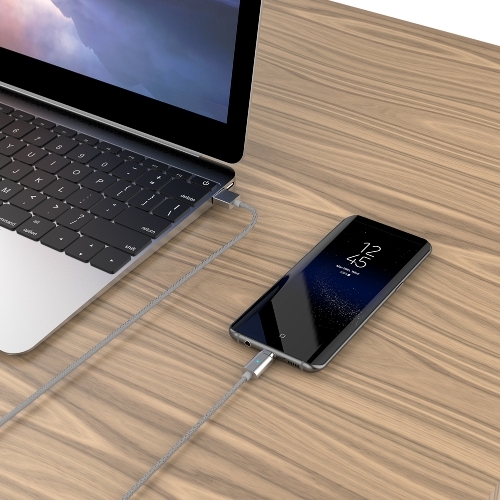 The reversible adsorption and rapid magnetic connection provides more convenience in charging and syncing. 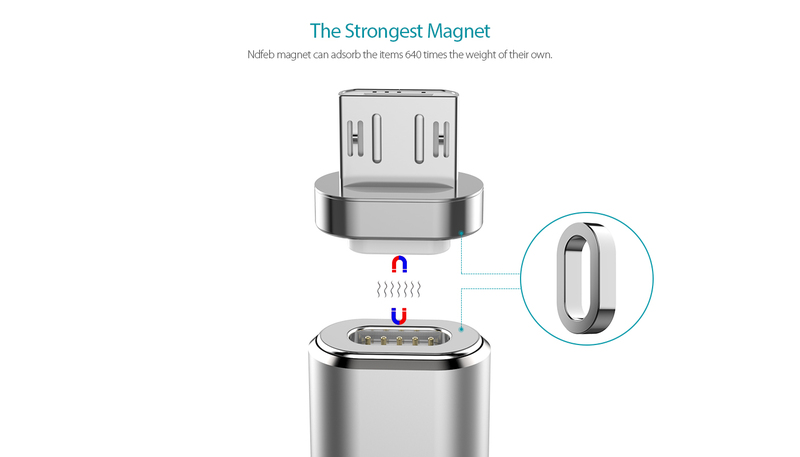 Strong magnetic intensity prevents your device from shaking or falling. 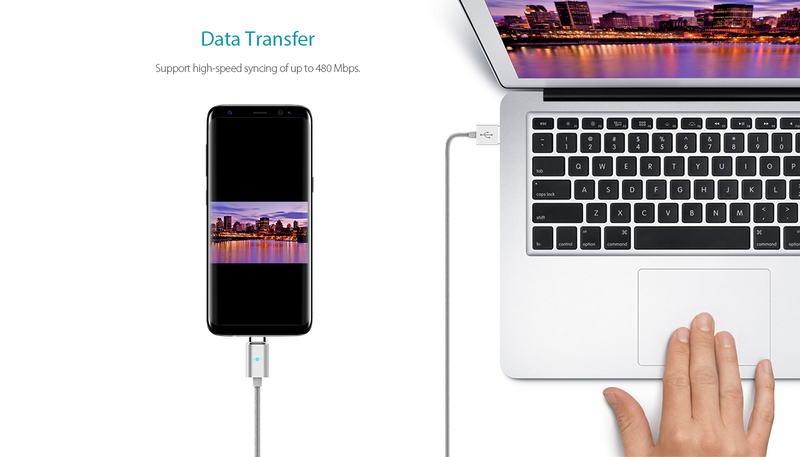 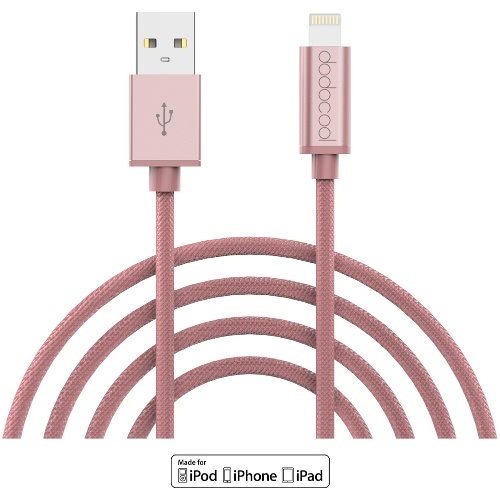 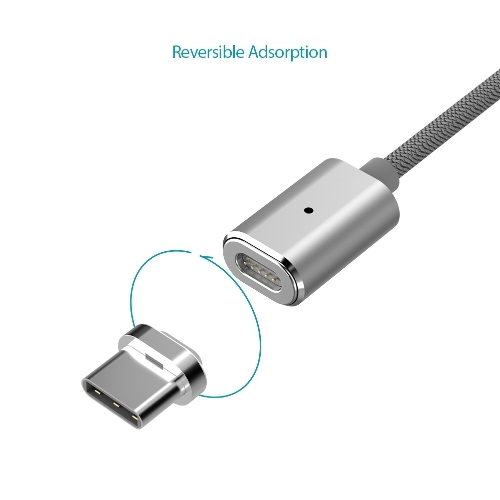 Reversible design makes it easy to adsorb the cable to the connector at the right direction every time, more convenient for charging or data syncing. 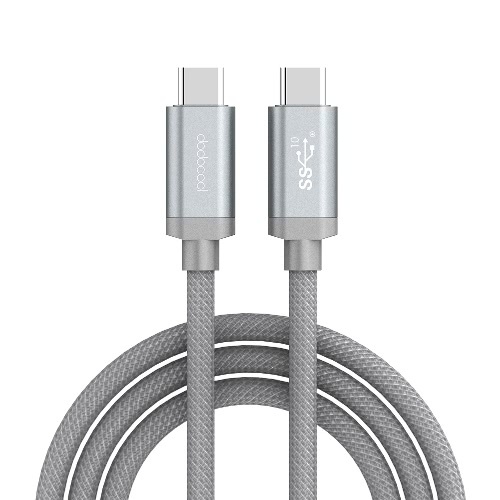 It takes only 0.5 second for you to snap on or reconnect the cable. 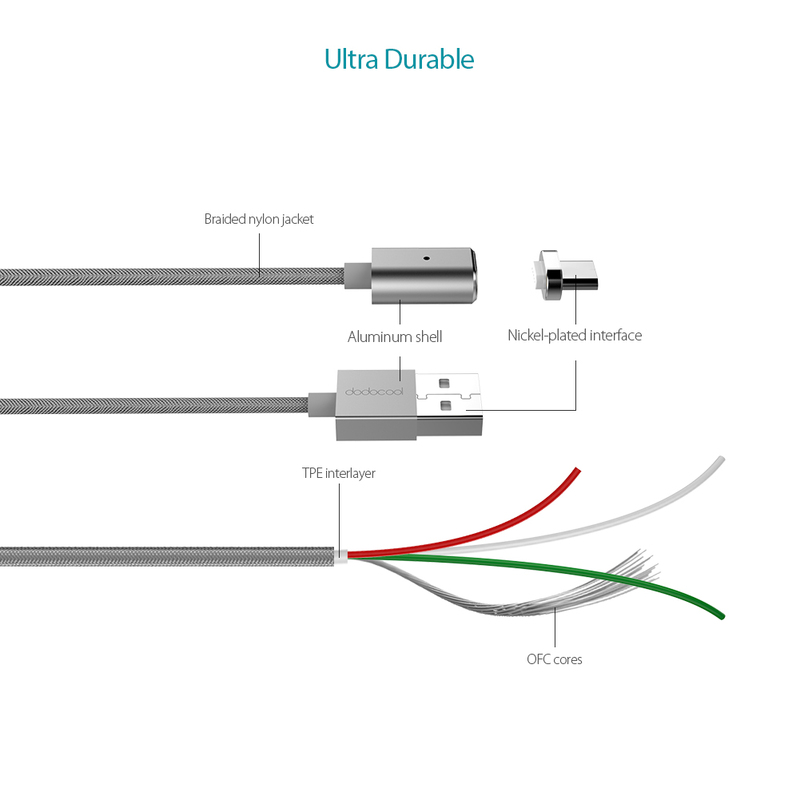 Perfect for reducing abrasion during inserting or plugging. 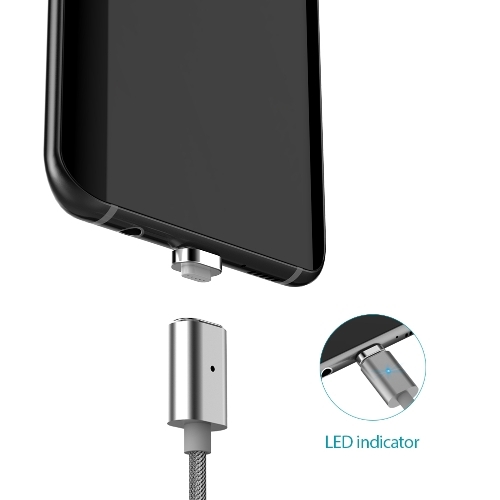 The internal LED indicator will show the working status of the cable and light up during charging. 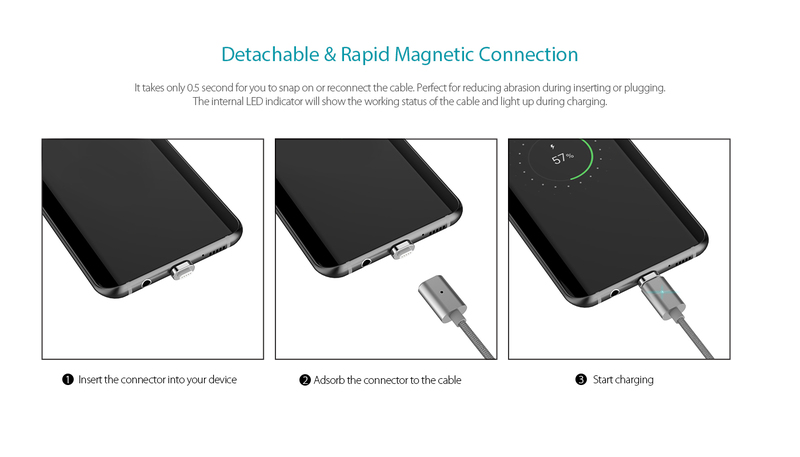 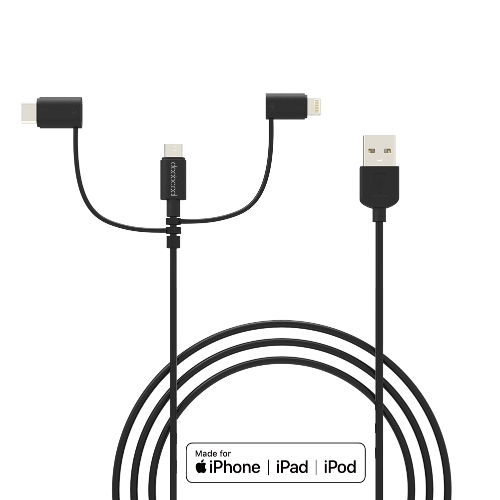 With strong magnetism, it provides stable connection during charging and syncing. 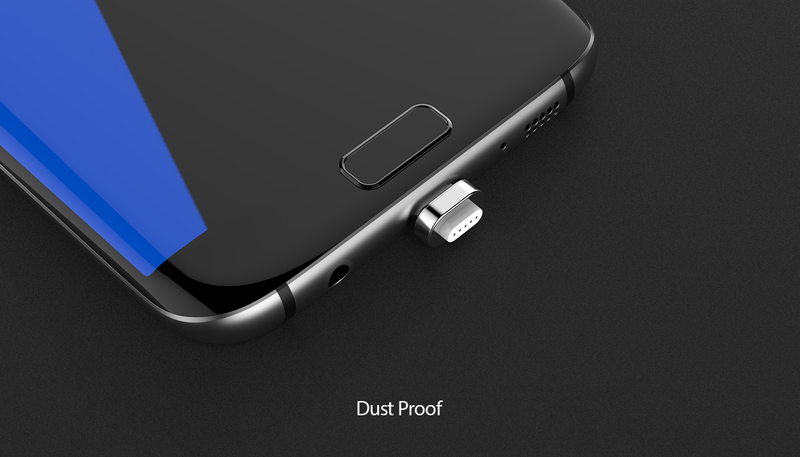 No need to worry about falling or shaking. The moderate magnetic force will not damage the mobile phone components. 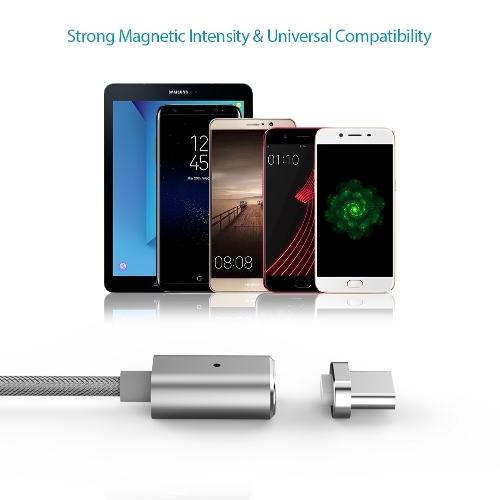 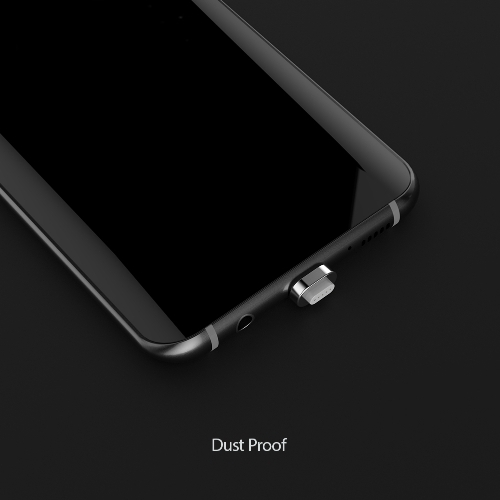 The magnet connector could be a dustproof plug and prolong the life of your device. 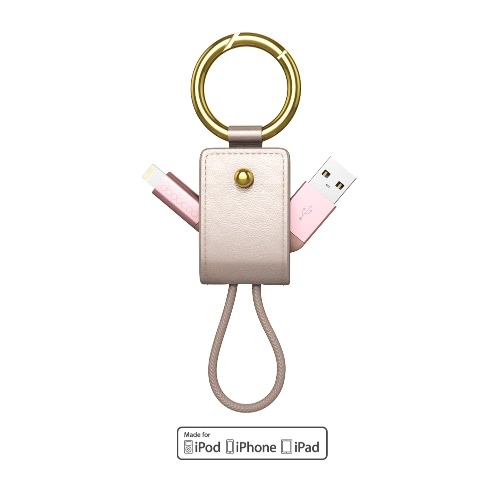 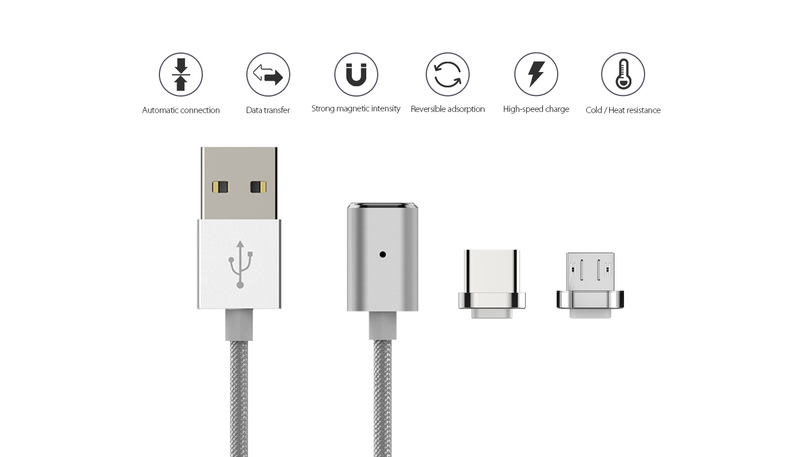 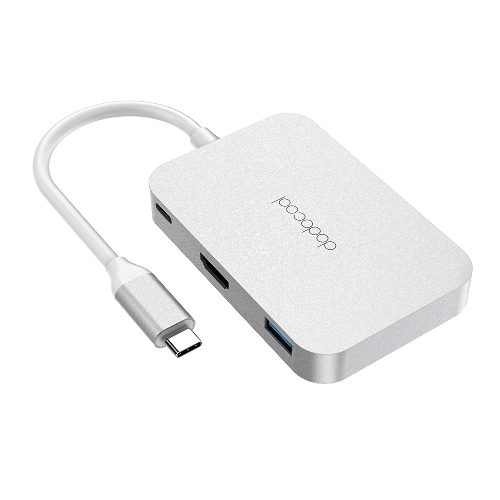 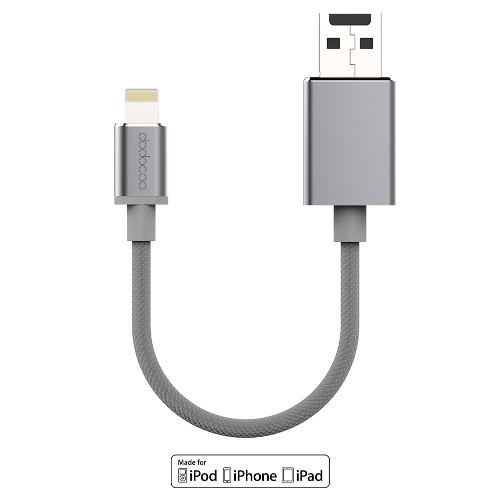 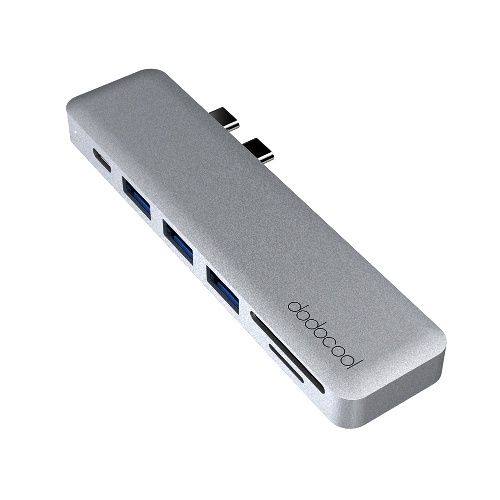 In addition, it can reduce the damage of your Micro-USB port by preventing frequent plugging and pulling. 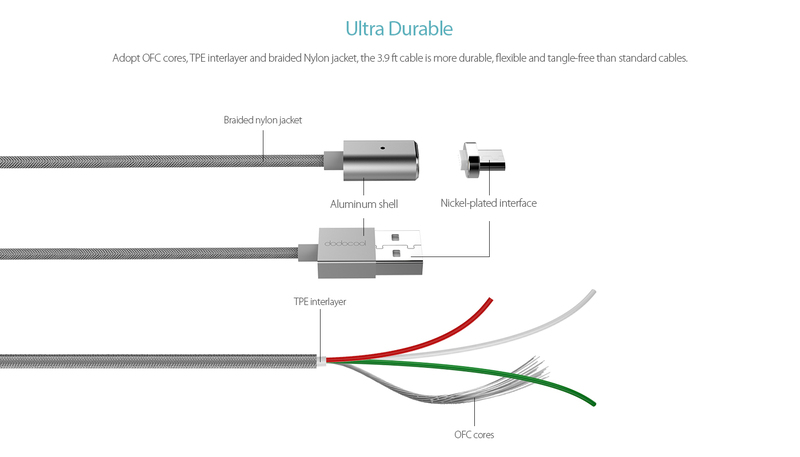 Adopt OFC cores, TPE interlayer and braided Nylon jacket, the 3.9ft cable is more durable, flexible and tangle-free than standard cables. 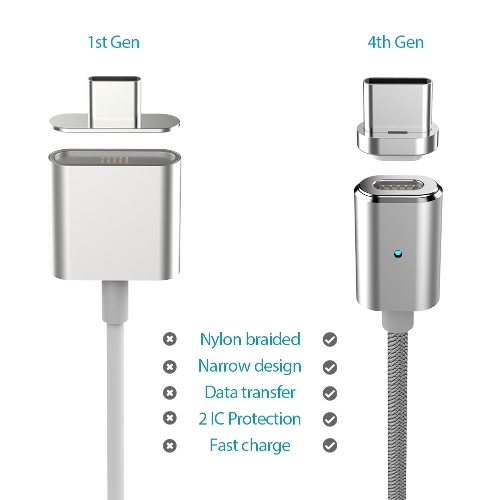 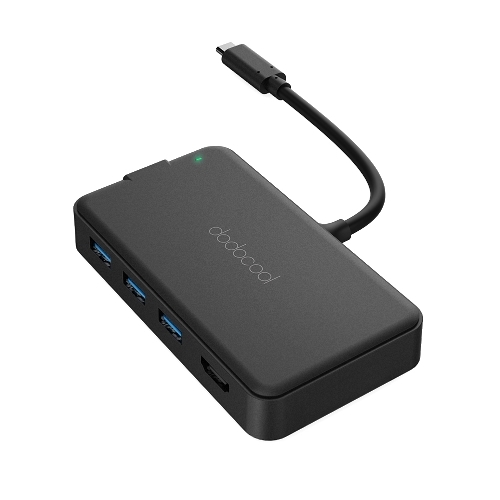 Support high-efficiency charging of up to 2.4A and high-speed syncing of up to 480 Mbps.